DO check out the latest review & giveaway for our Ceramique collection on Frugal Mommie of 2. You soo could win a sweet gem ceramic ring of your choice! Do you love beautiful and unique jewelry? 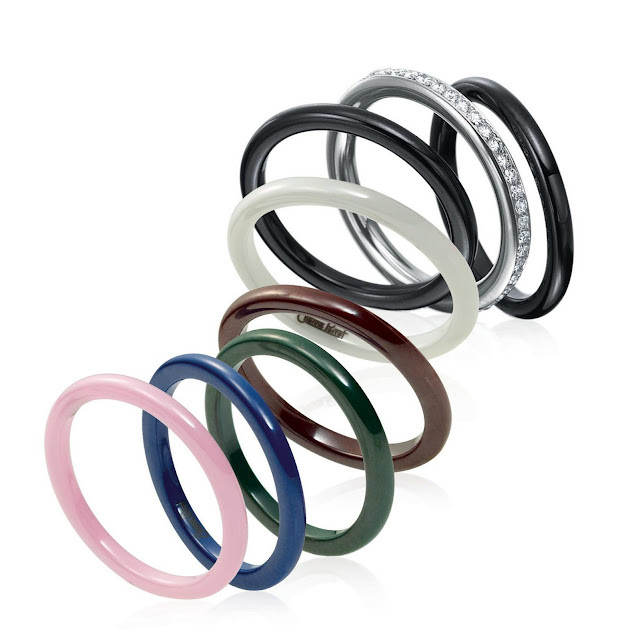 Check out my review of Etienne Perret Colored Diamond Jewelry Ceramique Rings. Make sure you also enter for a chance to win one of your own.